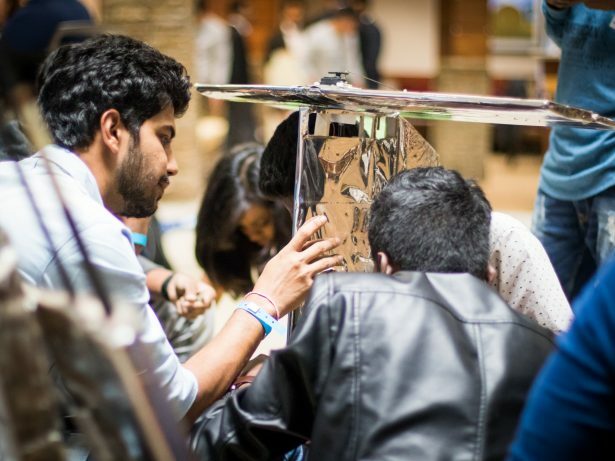 This year’s SAE AERO Design West competition took place in the heart of the USA, nestled right in Fort Worth Texas. 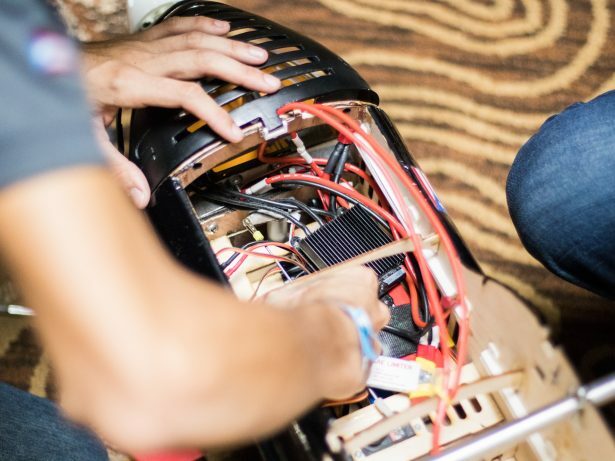 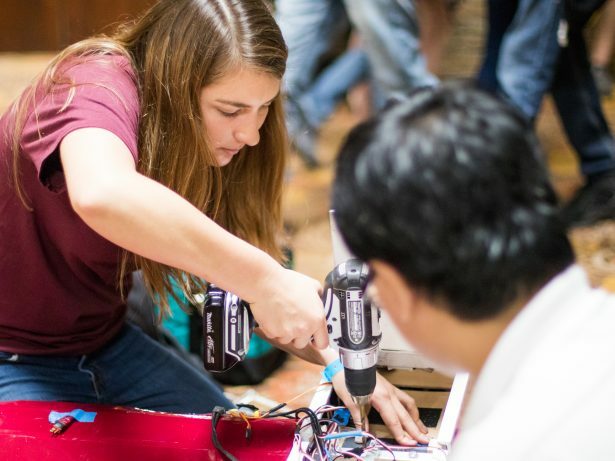 Students from all around the world and from different walks of life, filled the hotel lobby with propellers, DC motors, and aerodynamic fuselages, as they marched their planes in and out of the judges’ arena. 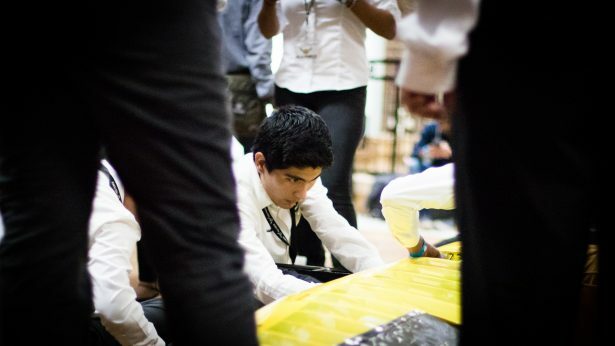 Day 1 of the event was all about technical qualifications. 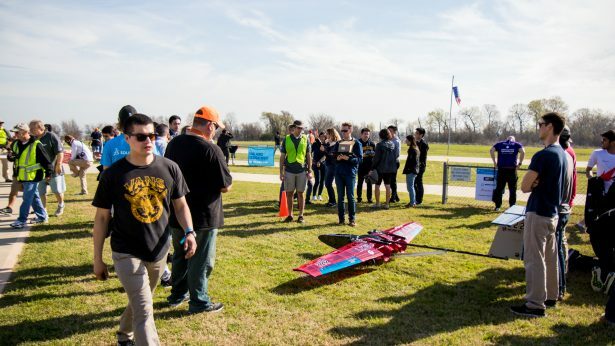 A warm Texas morning welcomed the teams to the Thunderbird Field that hosted the Day 2’s agenda: Flight. 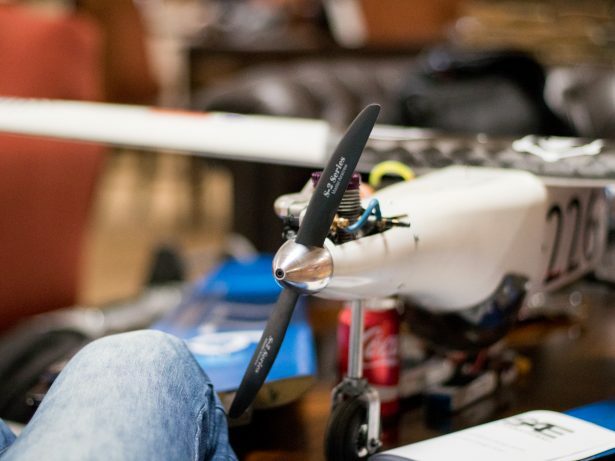 With team members flying in and out of their pit areas, changing parts, drives, wings, props, cargo, etc., basically whatever it took to get them off the ground. 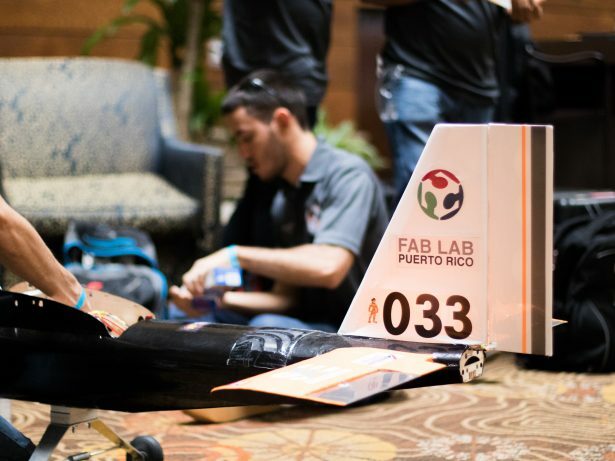 Some of the teams soared, some crashed; nevertheless EVERYONE there was smiling and having fun. 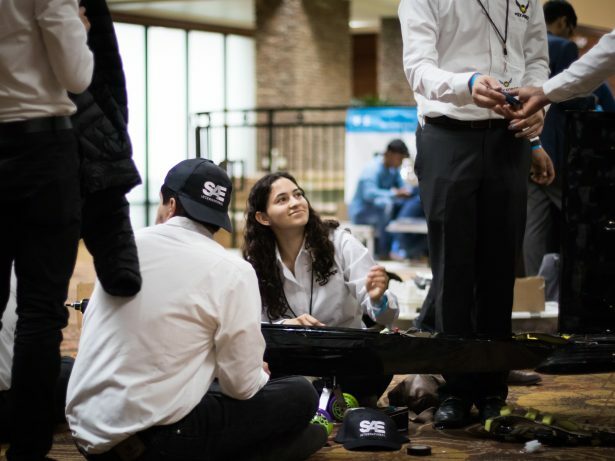 With a spirit of teamwork and sportsmanship, SOLIDWORKS was proud to sponsor and attend this year’s SAE AERO Design West event, and fully encourage students to just get out there and fly!